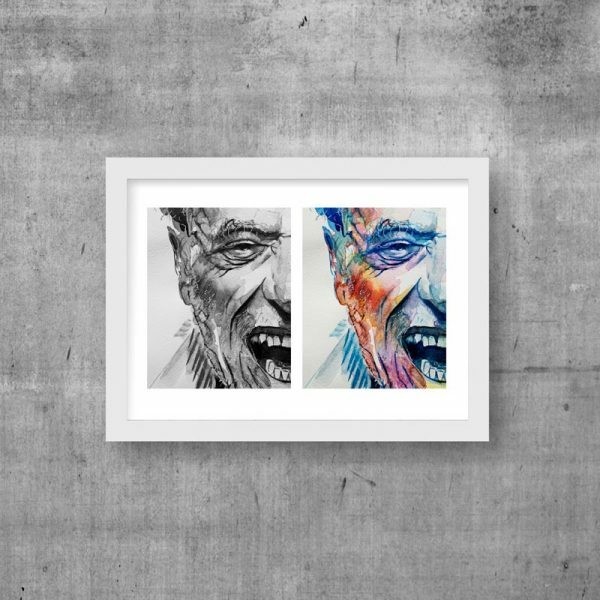 A Giclée is a printing process using high-quality digital files, archival-grade pigments and acid-free media resulting in a fade-free image. 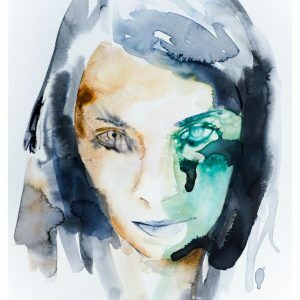 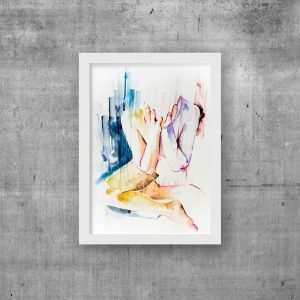 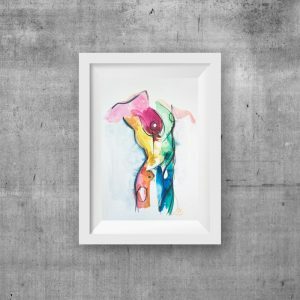 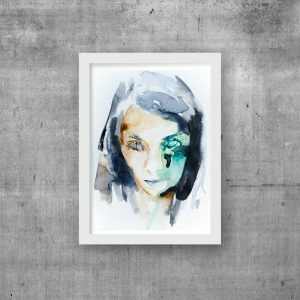 How does a Fine Art Giclee differ from a traditional art print? Giclée art printing achieves its quality from its seemingly “dot-less” imaging technology that varies from traditional fine art printing which typically relies on screen pattern dots to reproduce full-range color halftones. 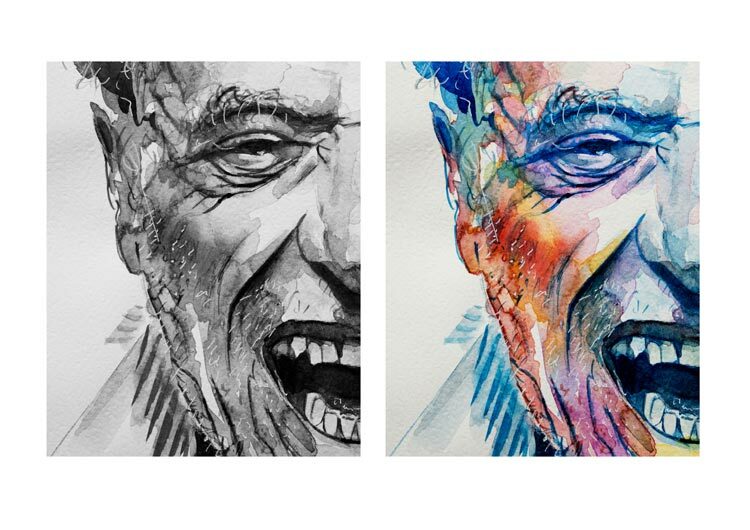 The Giclée process enables reproduction on virtually the same media as the original artwork whether it’s canvas, textured watercolour paper, or specialty fine art papers.